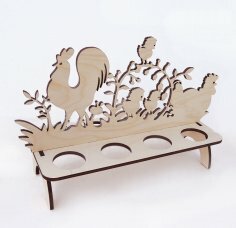 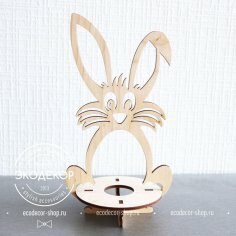 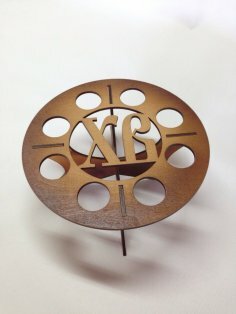 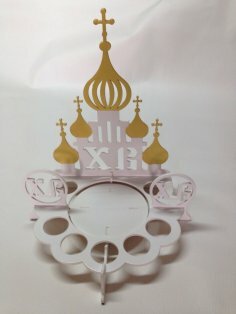 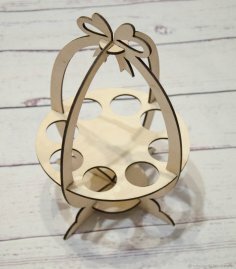 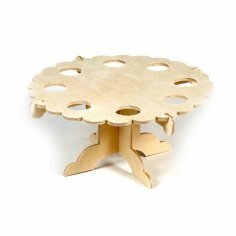 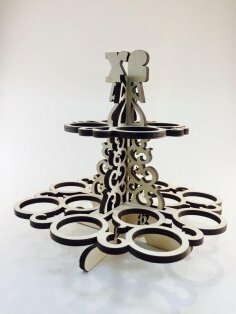 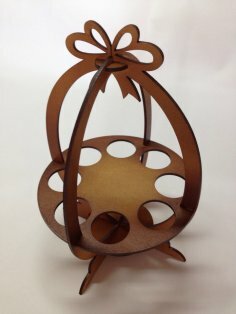 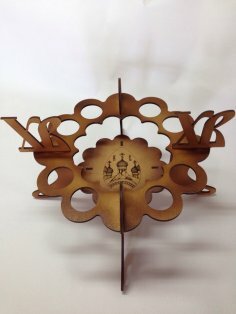 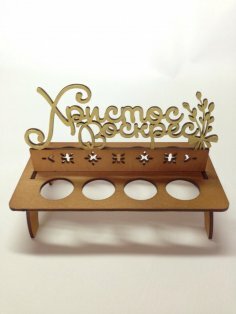 Free laser cut Stand For Eggs templates. 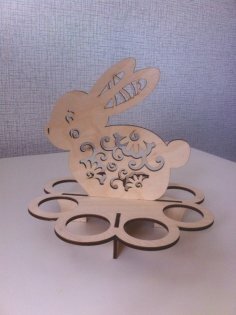 3axis.co have 40 Stand For Eggs laser cutting files for free to download. 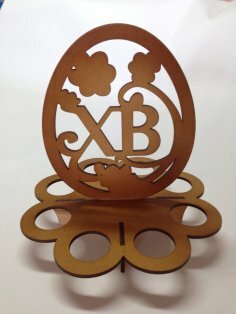 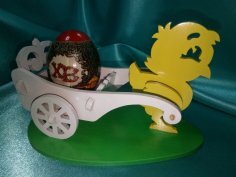 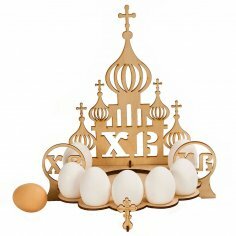 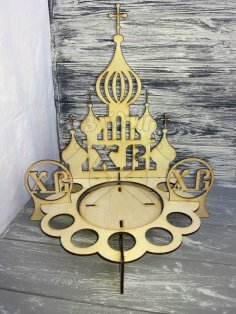 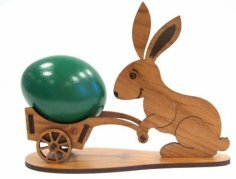 Laser Cut Stand For Eggs template files are in file formats which are recommended for laser cutting DXF, DWG, CDR (CorelDRAW), AI (Adobe Illustrator), EPS (Adobe Illustrator), SVG, PDF. 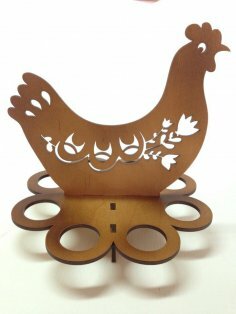 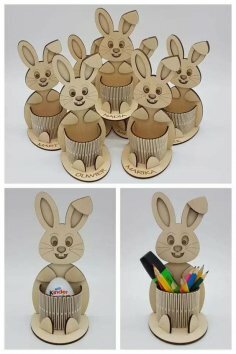 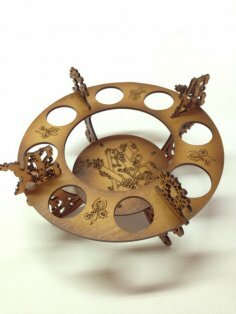 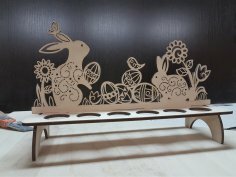 We have 40 Laser Cut Stand For Eggs templates for laser cutting, all laser cut Stand For Eggs files are free to download.